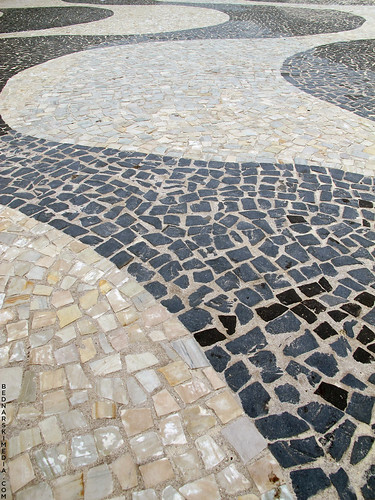 Copacabana Beach Mosaic, originally uploaded by Bednarski Media. THE place for carnaval party. Copacabana, Rio de Janeiro, Brazil.